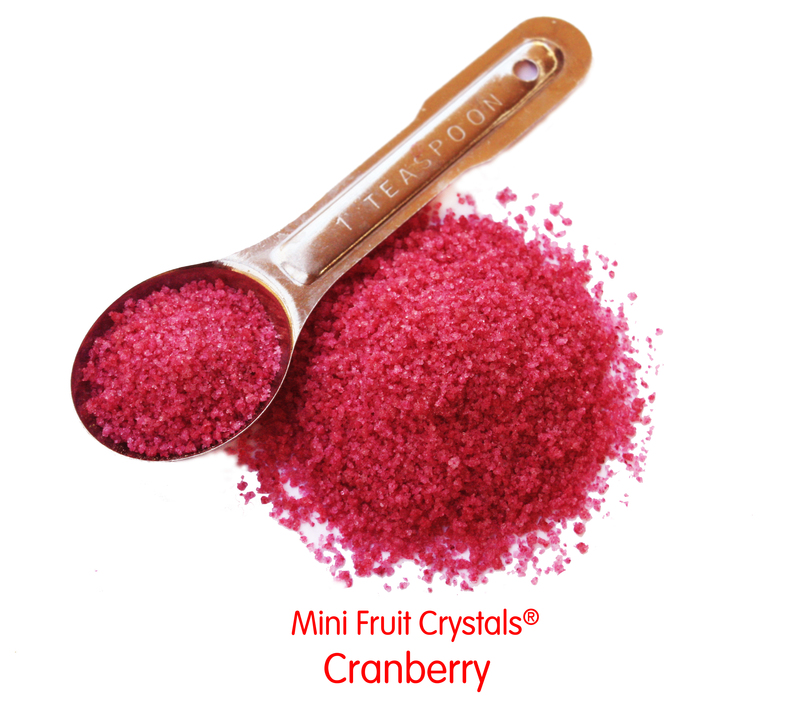 Christmas week is finally here and we at Fresh Origins would like to share with you all what’s new at the farm this season – our Micro Hibiscus and Mini Fruit Crystals® Cranberry! 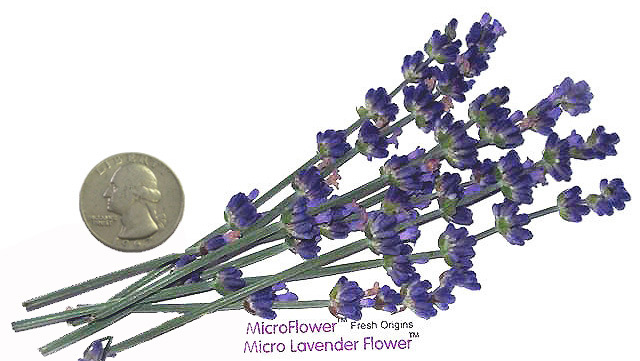 Our featured Winter flower is our MicroFlowers™ Lavendar. Here are a few recipes and taste profiles, surely it will hopefully help you out and spark some new ideas for your upcoming holiday recipes. If you are interested in what is new on the farm lately and would like to try some samples, feel free to contact us! And from all of us here at Fresh Origins, have a very Merry Christmas and a spectacular New Years! 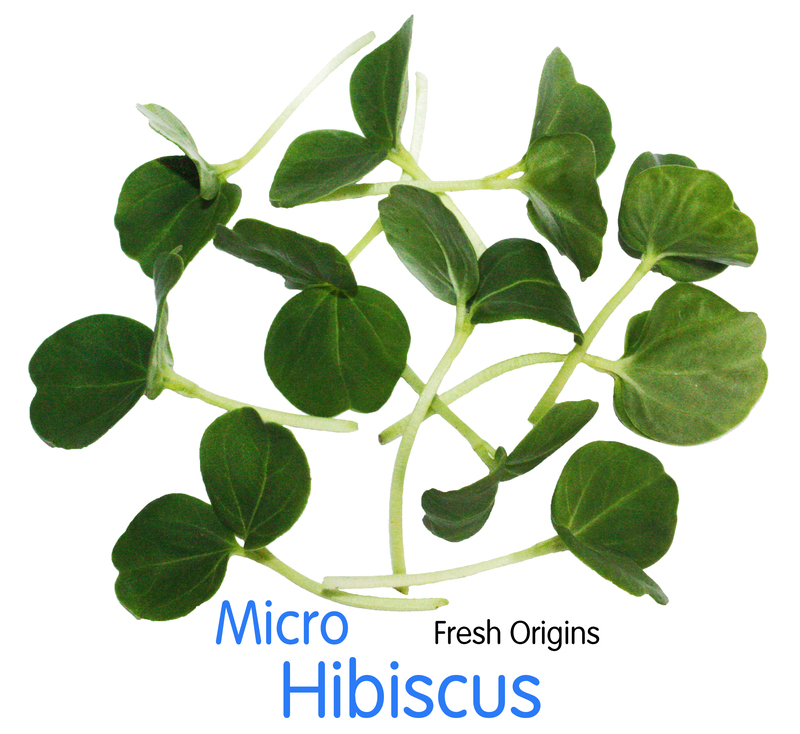 This entry was posted on December 23, 2013 at 8:05 pm and is filed under Edible Flowers, Herb & Flower Crystals™, MicroGreens. You can follow any responses to this entry through the RSS 2.0 feed. You can leave a response, or trackback from your own site.